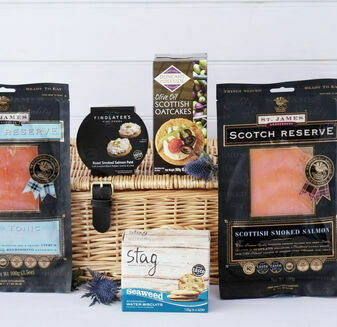 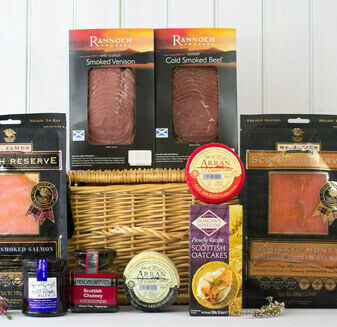 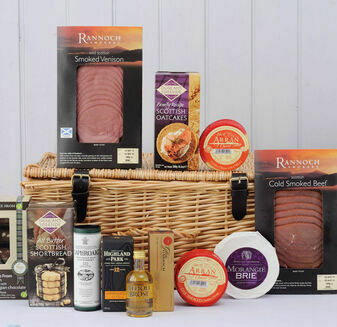 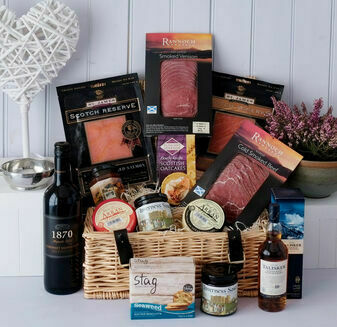 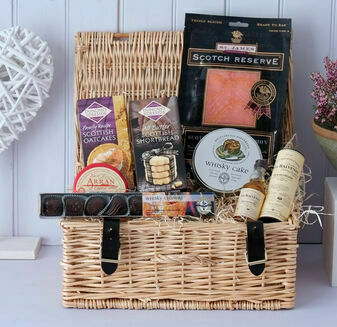 An occasion no matter how big or small is a time to celebrate, and what better way is there than tucking into a perfect selection of fine Scottish produce. 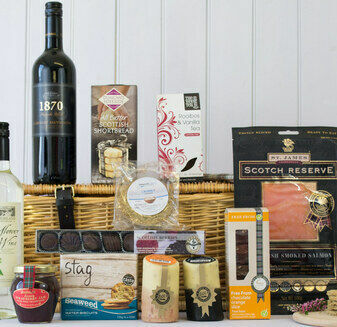 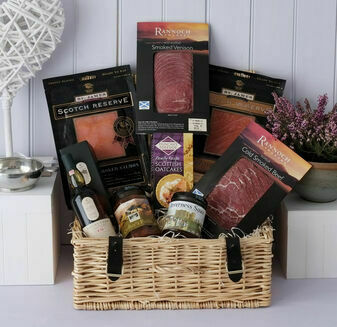 Our range of hampers for various occasions covers every special happening from birthdays to even a beer snack. 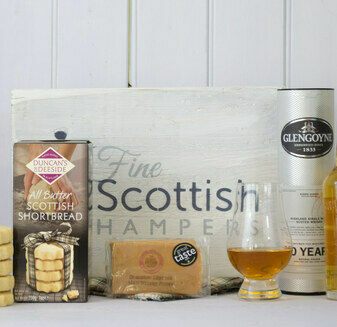 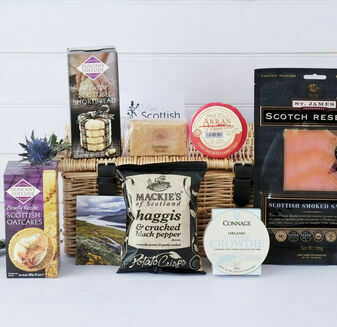 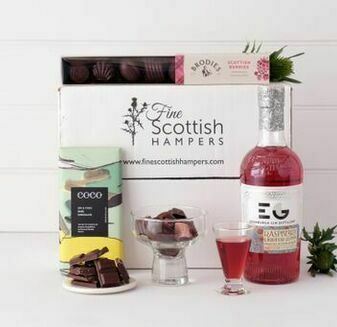 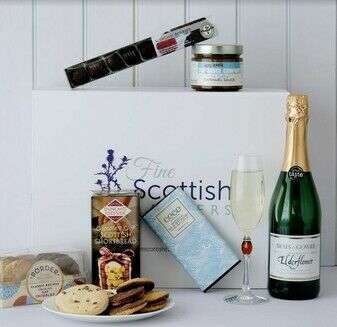 But rest assured, even if your special occasion hasn't yet been given a name, we have included a hand selected assortment of goodies that not only complement each other, but scream great Scottish celebratory spirit.